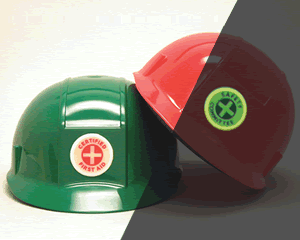 Glow-in-the-Dark Hard Hat stickers can save precious time when it matters the most. 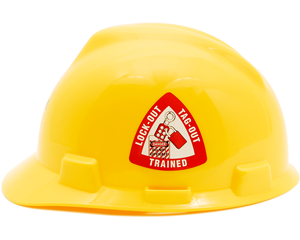 These unique decals are great for Hard hats, equipment and more, so that you can find what you need, day or night. 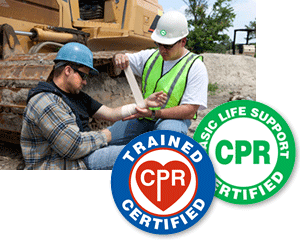 • Stickers glow in the dark to keep your workers safe. 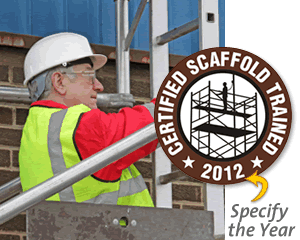 • Labels are ideal for helmets, Hard hats, tools, and more. • Adhesive labels stick to any clean surface. • GlowSmart™ labels use our premium "Power Grade" photoluminescent materials. These not only outglow the low-cost promotional grade films but also the standard commercial grade materials that have been traditionally used. • Spot workers in a black-out - a great feature for emergency workers. GlowSmart™ labels absorb light by day and glow at night or in the dark. • Labels are not conformable. 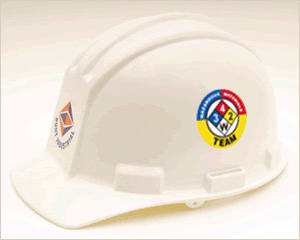 GlowSmart™ labels are best applied to the side of a hat or to a flatter area on the front. They will wrinkle when applied to the curve on the front of a hard hat. • Labels have good outdoor durability and feature an aggressive adhesive. Labels glow in all weather conditions.